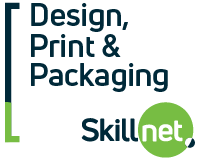 Design Print & Packaging Skillnet is a national learning network for companies of all sizes in the design, print and packaging sectors. 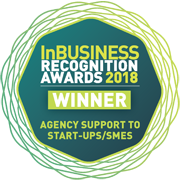 The objective of this national network is to improve the business performance of design, print, signage, label and packaging companies through the provision of specialised education and training programmes. 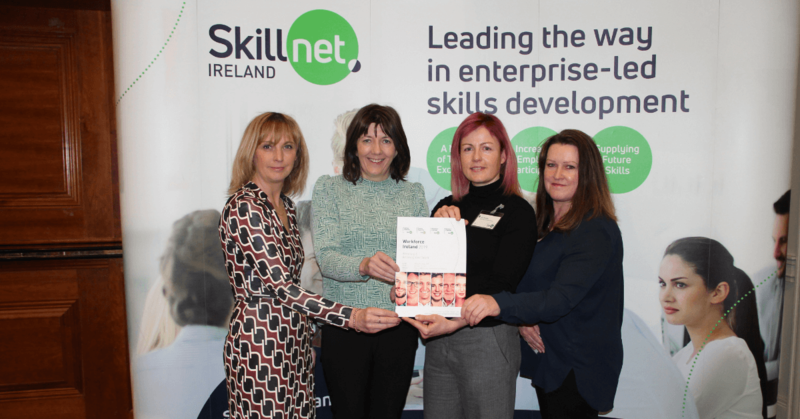 Design, Print & Packaging Skillnet is promoted by the Irish Printing Federation. 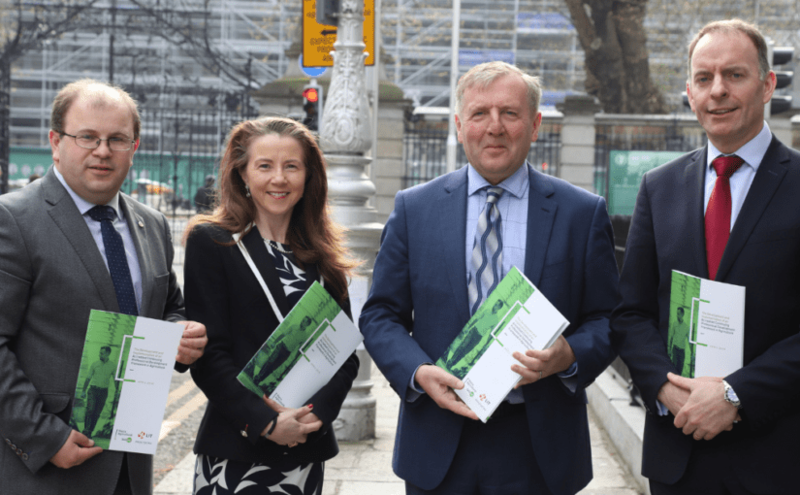 Membership of the network is open to private enterprises from the desig, print and packaging sectors within the Republic of Ireland. Since the Design Print and Packaging Skillnet was formed, we have benefited from the extensive range of courses. Every member of staff has been trained in their area of expertise and as a team. Additionally, we introduced lean manufacturing to the business and I completed a Masters programme. All of the business changes introduced have been due to support of training programs run by this Skillnet. 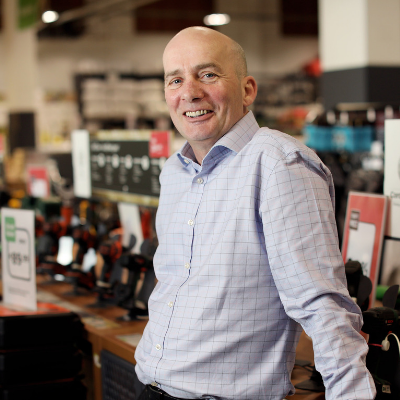 The support of Design Print and Packaging Skillnet has been a key factor in the way our business has evolved in the last ten years and in my own development as a business owner. Membership of the Design Print and Packaging Skillnet has made a real difference to myself and my company. 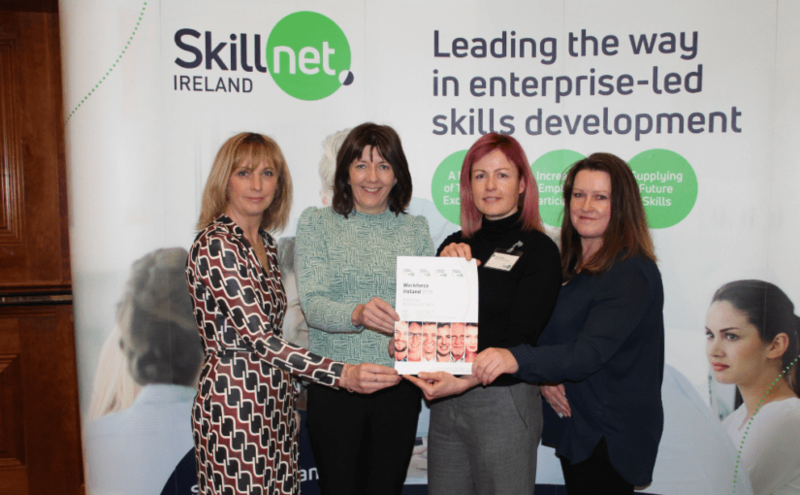 The Skillnet has provided affordable, tailored training solutions to help us adapt to the changing business environment. Over 90% of our staff have attended some form of DPP Skillnet training in the last eighteen months. The vast majority have reported that the experience was either beneficial or very beneficial. Regular training not only improves staff retention rates but it also ensures that we get the very best from our staff. 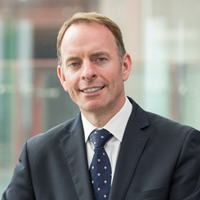 Tom Clements - RPD Ltd.
Design Print & Packaging Skillnet is a huge support in addressing and meeting the current training needs of our business. Through the Network, member companies have identified training requirements in our industry and then designed courses to meet those specific needs. 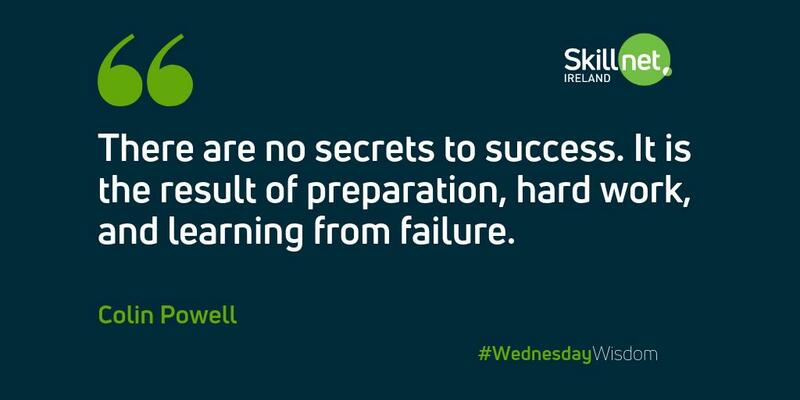 We look forward to continuing our staff training with DPP Skillnet.